Dr. Mike Waldrop was born in Tifton, GA. He lived there for 13 years before moving to Ocilla, GA. He graduated high school from Irwin County High School in 1995. He then went to Georgia Southwestern State University in Americus, GA to play college baseball. Dr. Waldrop graduated from Valdosta State University in 2000 with a Bachelor of Science degree. 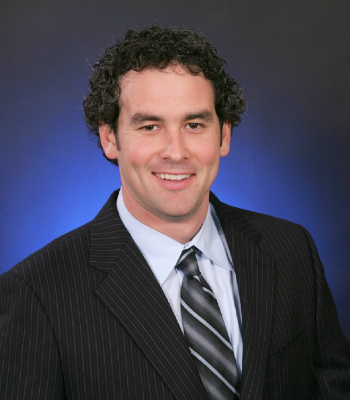 Dr. Waldrop went to Life University in 2000 and graduated chiropractic school in 2004. He did his preceptorship in Tifton, GA. He worked in Valdosta, GA for 2 years before establishing Waldrop Chiropractic and Family Wellness in Cairo, GA in 2006. He has since went into partnership with his wife, Heather, who is also a chiropractor. They decided to take the multidisciplinary approach by adding a medical doctor and licensed physical therapist to their team, and now have three full-service locations in Thomasville, Cairo, and Bainbridge. Dr. Waldrop is the past president of the Twelfth District Georgia Chiropractic Association, and a current member of the Georgia Chiropractic Association. He is an active member of First Baptist Church of Thomasville and a past Cairo Rotary Club board member. He enjoys spending time with his family, fishing, hunting, golfing, and watching the Georgia Bulldogs!